Japanese WordPress users were some of the earliest to see the project’s potential and help bring the software to the non-English speaking world. At the end of 2003, just six months after Matt Mullenweg and Mike Little decided to fork b2, a Japanese version of WordPress was available. The version was originally called “WordPress ME” and was maintained by a user called Otsukare, whose translation notes indicate that he believed WordPress would become “convenient and increasingly easy to use in the future.” This Japanese version corresponded with WordPress 0.72, as WordPress wouldn’t have internationalization support until version 1.2. 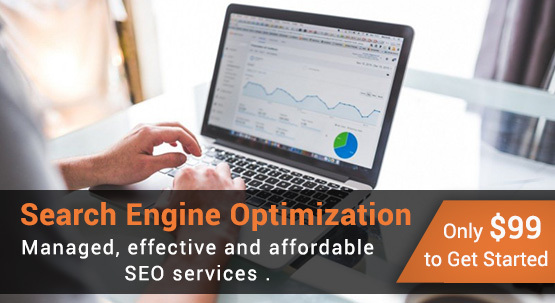 Otsukare was instrumental in demonstrating the demand for translation for all languages with the popularity of his multilingual fork of WordPress, which allowed easy modification via the use of a language file. It is rumored that this multilingual edition, along with discussions on the WordPress ME fourms, was influential in bringing gettext into WordPress. Over the past 11 years, local Japanese WordPress communities have grown steadily. Naoko Takano, who has been involved with the local community since 2003, attributes that growth to consistent translation and a reliable release workflow, managed by a dedicated Japanese package team. 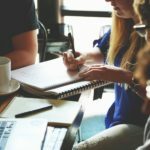 An organized system around translation and documentation were two key ingredients that helped germinate the early Japanese WordPress community, but local meetups were ultimately the catalyst for its massive growth. The first WordCamp Tokyo was held in 2008 with 60 attendees. WordCamp Tokyo today now pulls in 1200 – 1400 people, according to co-organizer Shinichi Nishikawa. This event is larger than past editions of WordCamps Europe and San Francisco. Nishikawa reports that over the past seven years, Japan has hosted 15 WordCamps in Tokyo, Kyoto, Fukuoka, Yokohama Nagoyo, Kobe, and Osaka. WordCamp Kansai, held in the Western part of the country, was organized by WordBench members of that area, including Shiga, Kyoto, Osaka, Hyogo, Nara and Wakayama. 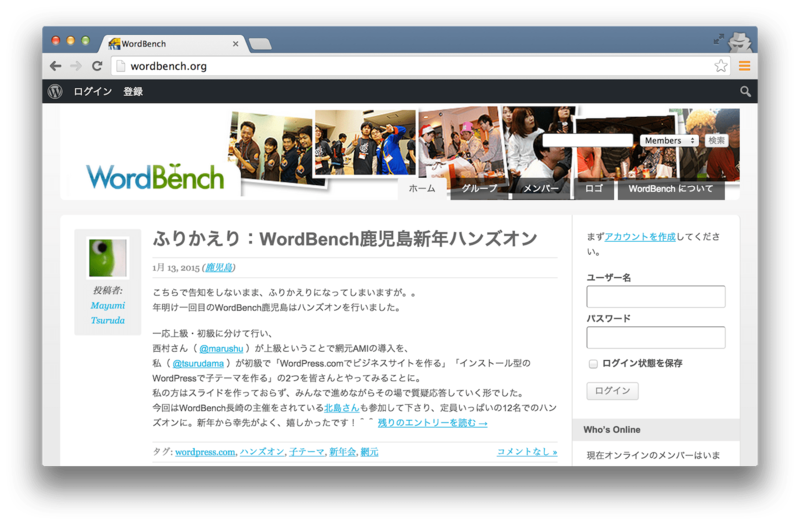 Regional WordPress groups in Japan are organized on WordBench.org, a site that allows users to find, join, and create a meetup. 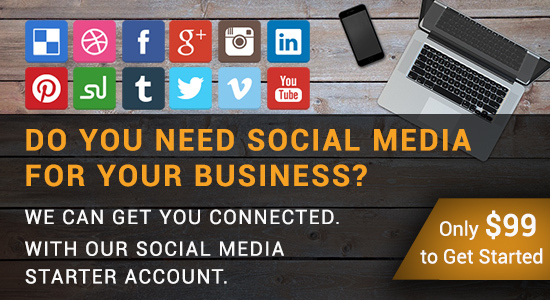 The site was created in 2009 by Takayuki Miyoshi, the author of Contact Form 7, one of WordPress’ most popular plugins. WordBench has been running on BuddyPress for the past six years and was originally built on RC1 of the plugin. The site currently lists 48 local groups throughout Japan, named for their cities, i.e. WordBench Tokyo, WordBench Osaka, WordBench Kawasaki. Members and organizers use the site to post about upcoming events and recaps of meetups recently held in various locations. 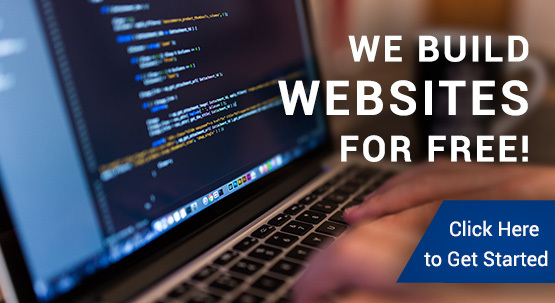 The site serves to keep Japan’s local communities connected and inspired. In addition to the regional WordBench groups, interest-based meetups are also common in the Japanese WordPress community. In this format, members meet around different interests outside of WordPress, such as cooking or photography. For example, the WordPhotoclub meetup gathers together to go on walks and take photos. Members’ photos were printed and displayed at WordCamp Tokyo 2012. WordCrab is another example of one of Japan’s unique WordPress meetups. 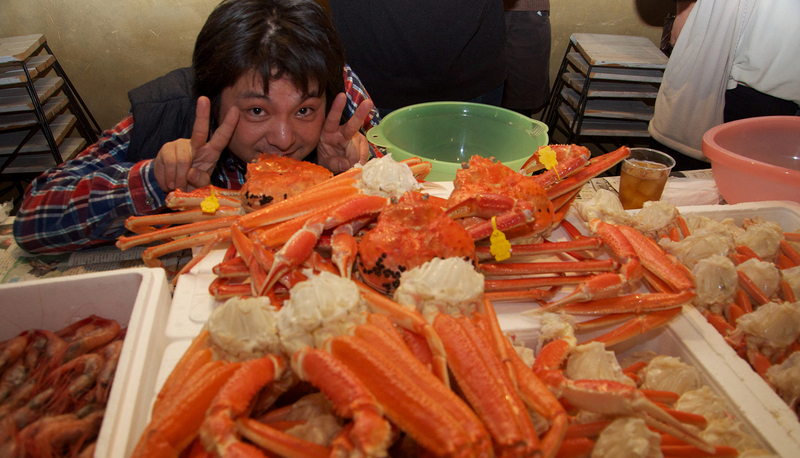 Members from all over from Japan gather in the Fukui prefecture, where they combine WordPress sessions with a giant crab party where everyone feasts upon the region’s renowned crabs. The Word温泉 (WordOnsen) meetup is centered around the enjoyment of hot springs. Members gather in Fukushima and stay at a hotel where they have WordPress sessions and a party night. “In meetups we started doing more things than just learning WordPress,” community organizer Shinichi Nishikawa said. “We get friends together and go for a walk and eat lunch/dinner together. Japan’s holistic approach to meetups incorporates various aspects of life and relationships, as opposed to simply centering around improving WordPress technical skill. As a result, members become more connected and meetups are highly personalized. That’s where Wapuu enters the picture to bring special meaning to each group. Wapuu, the official mascot character of WordPress, was designed by Kazuko Kaneuchi in 2011. It’s distributed under the GPLv2 or later and can be modified by anyone to add more personality to the character. 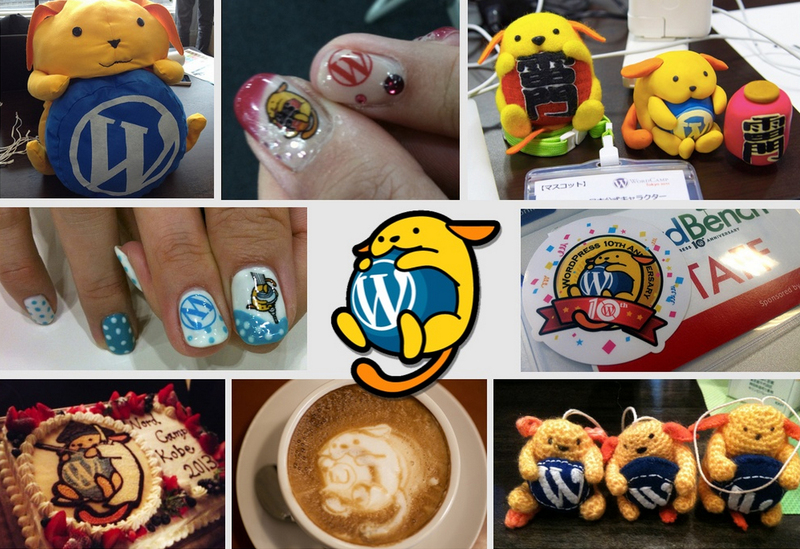 Wapuu is so well-loved that the creature ends up making its way onto swag, cakes, and nail and coffee art at Japanese WordPress events. Modifications of the mascot have recently started popping up at WordCamps outside of Japan. WordCamp London’s wapuunk was so popular that it inspired WordCamp Philly and WordCamp Belgrade to create their own unique modifications to the character. For whatever reason, Wapuu seems to have a special power to bring people together, regardless of culture or location. WordPress has the Japanese community to thank for its unique open source contribution to meetup branding. 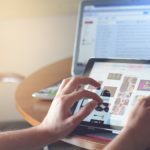 Despite having a large WordPress community thriving in Japan, with many of the top websites built on the software, Japanese developers have a difficult time contributing back to core. “Language is the biggest barrier,” Nishikawa told the Tavern. “There are many good developers in Japan (and in other countries) who don’t speak English. Most of them can read documentation but joining in the conversation in tickets and on Slack is a different thing. “In my opinion, there is English for native speakers and English for international people, and they are different,” he explained. He explained that overcoming the language barrier is more than simply learning English; it also includes the hurdle of trying to understand the abbreviations and expressions that are infused by the culture around native English speakers. “People would say that you can understand because it’s code, but if we look at the conversations in tickets, the surrounding discussion often concerns more than just the code,” he said. “Non-English speaking developers are trying to learn English, but it would be good if people in the ticket / Slack would keep in mind that there are people who don’t share the context or culture behind the words they write,” Nishikawa suggested. However, Nishikawa is unsure of whether or not it is productive to request these kinds of changes, given that communication can never really be separated from culture. “Maybe more welcoming atmosphere needed?” he said. “On the other hand, I know that the discussions include a great deal of context and many cultural things. It’s a place for communication, too. So, I don’t know if it’s right to say that something needs to change. “Additionally, there are many talented developers who don’t understand English at all and I have no idea what can be done for them,” he said. 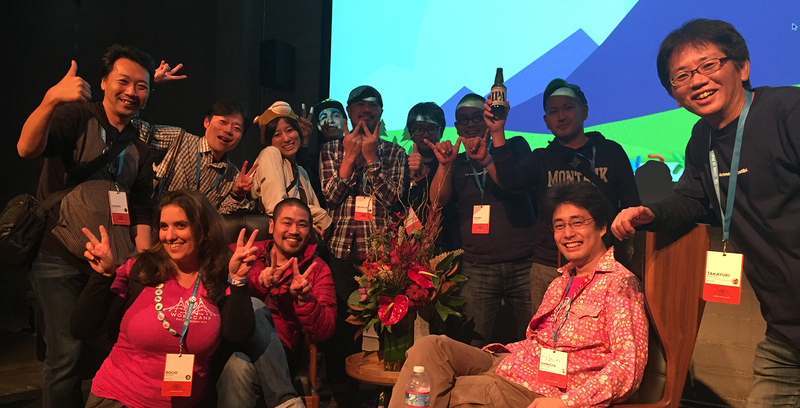 Nishikawa said that he felt much more connected to the community after attending WordCamp San Francisco and the following summit and contributor day. Nishikawa believes that WordPress has a bright future in Japan, thanks to the efforts of Otsukare, Naoko Takano, Takayuki Miyoshi and all the plugin developers, Tenpura (the author of WP Multibyte Patch plugin), bloggers, community organizers, an army of dedicated translators and more. He is hopeful that positive experiences for developers at global meetups like WCSF will help the Japanese WordPress community find ways to contribute back to core and other projects. “There have been a few people who had contributed separately, but now I feel there is a small groove of people who are more interested in contribution,” he said. 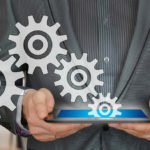 He also believes the future of WordPress in Japan will be brighter with the internationalization improvements that are continually being added to core. Nishikawa has had such a positive experience organizing WordPress community events in Japan that he is now active in growing the community in Thailand. As Japan’s community-oriented approach to learning has paid off with highly active meetup groups and some of the largest WordCamps on the globe, Nishikawa is hoping to bring his experience to Thailand and help organize a WordCamp Bangkok in the near future.